By Reliv International & Reliv Europe. Do you ever feel like you’re running a never-ending race? You work hard for your pay-cheque only to watch it disappear to cover bills, groceries and other necessities. But you tell yourself to keep working hard and maybe next year your boss will give you the raise you deserve. Then you can “get ahead.” If this sounds familiar, you’re not alone. In fact, millions of people around the world like you have already decided to make the switch to something better: network marketing. It’s no wonder that in 2015, the direct selling industry had sales in the entire European region which amounted to €32 billion. 99 million people around the world have made a career of network marketing, which offers unlimited earning potential. Why wait a year for that raise when you can start earning more now? Throw in the flexibility to work from home and be your own boss and you have 9 to 5ers everywhere lining up. Everyone from stay-at-home moms looking to supplement income to recent university graduates are switching to network marketing. 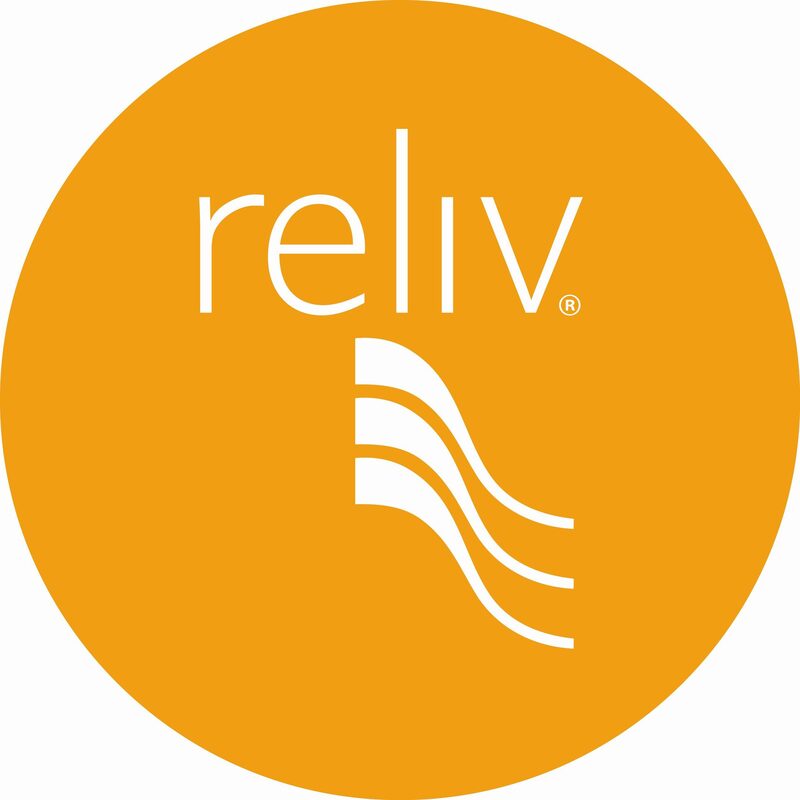 There are many network marketing companies out there, so why choose Reliv? Break out your sunglasses because the future really is bright in the network marketing and wellness industries. Network marketing is booming with retail revenue worldwide reaching $182 billion. year hoping for a raise and want to start earning more now. Whatever your “maybe” is, you found Reliv for a reason. And now is the right place and the right time to take a look at just how big the Reliv opportunity can be for you.